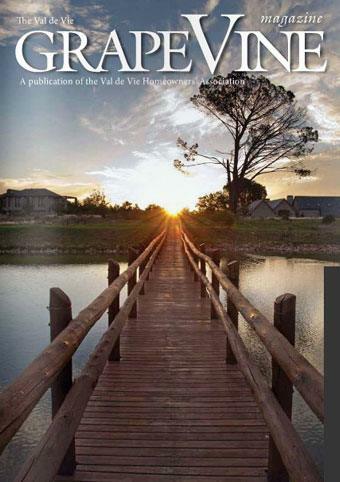 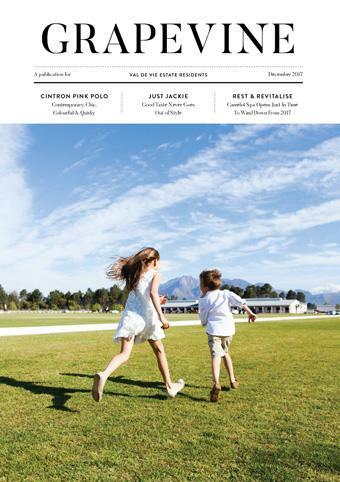 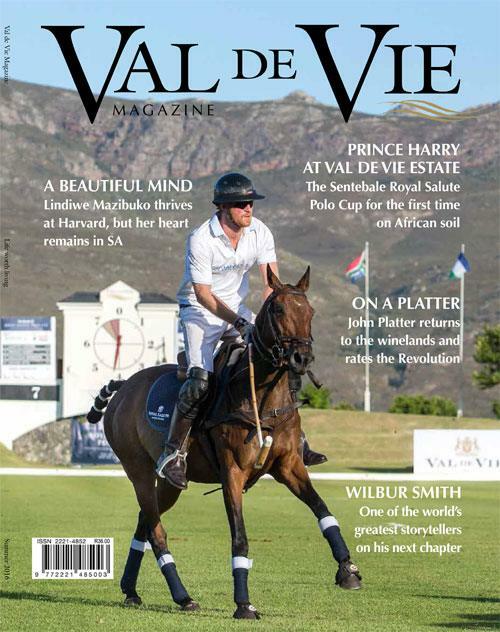 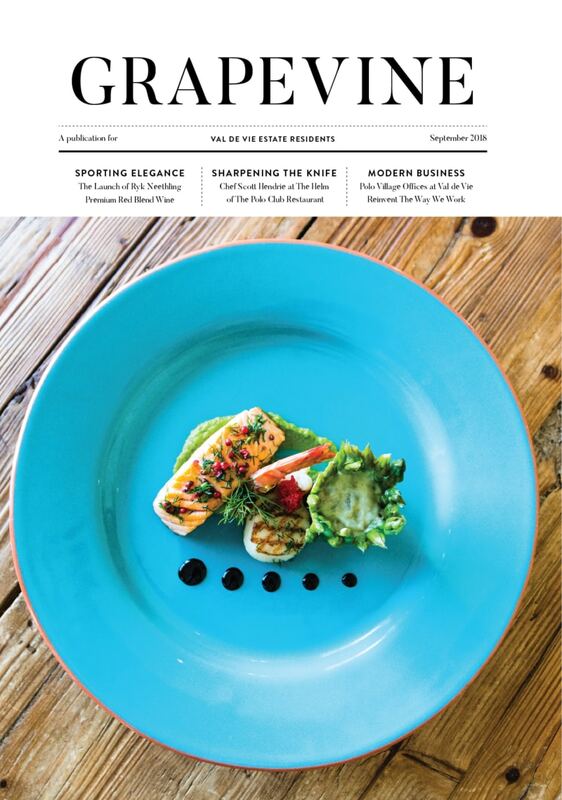 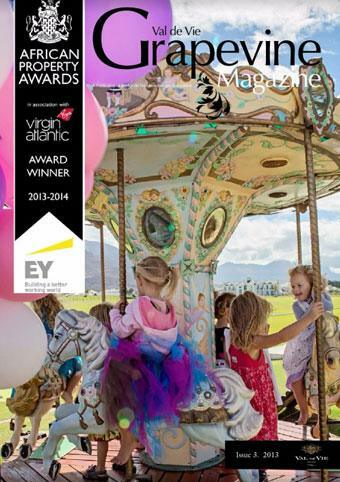 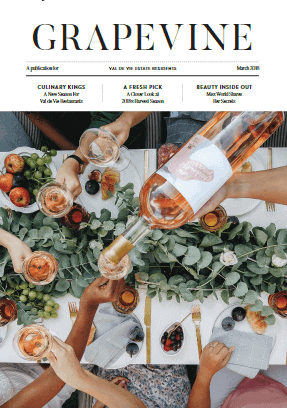 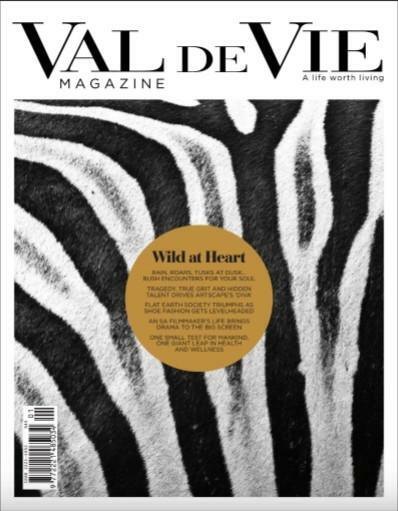 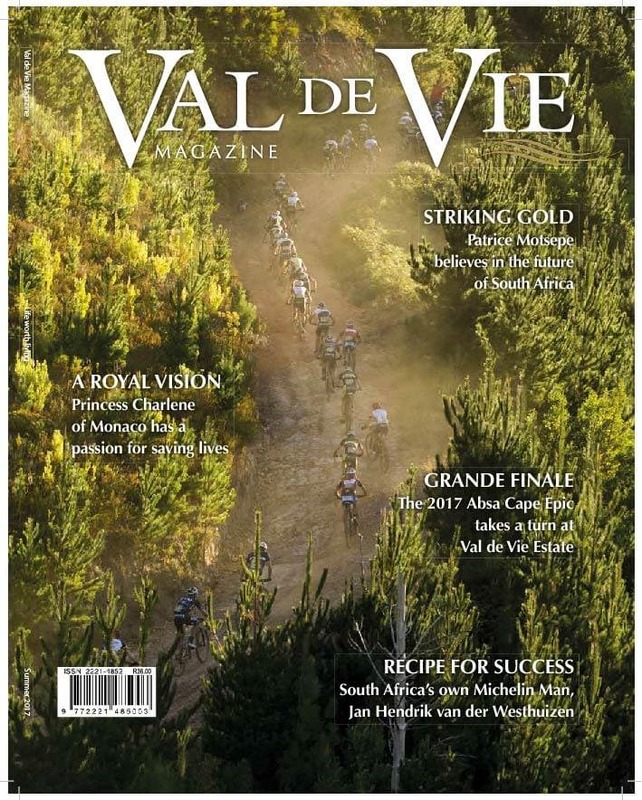 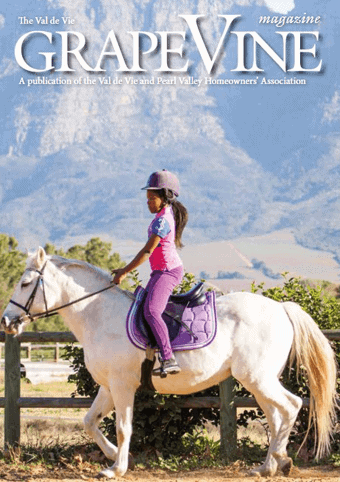 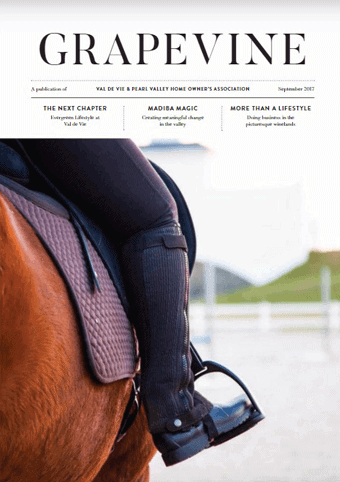 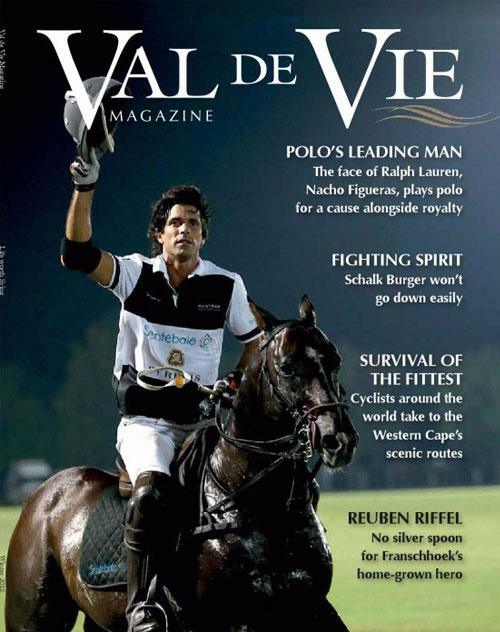 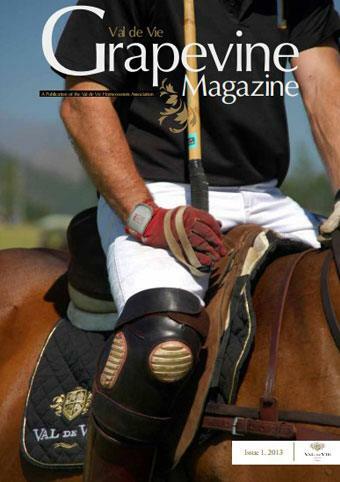 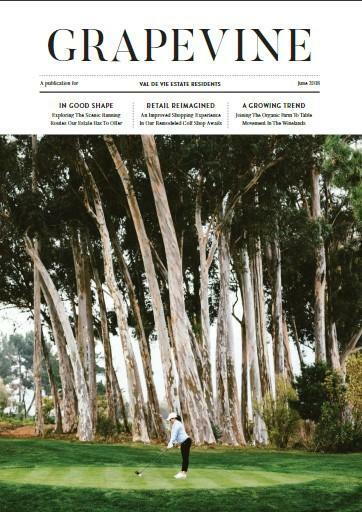 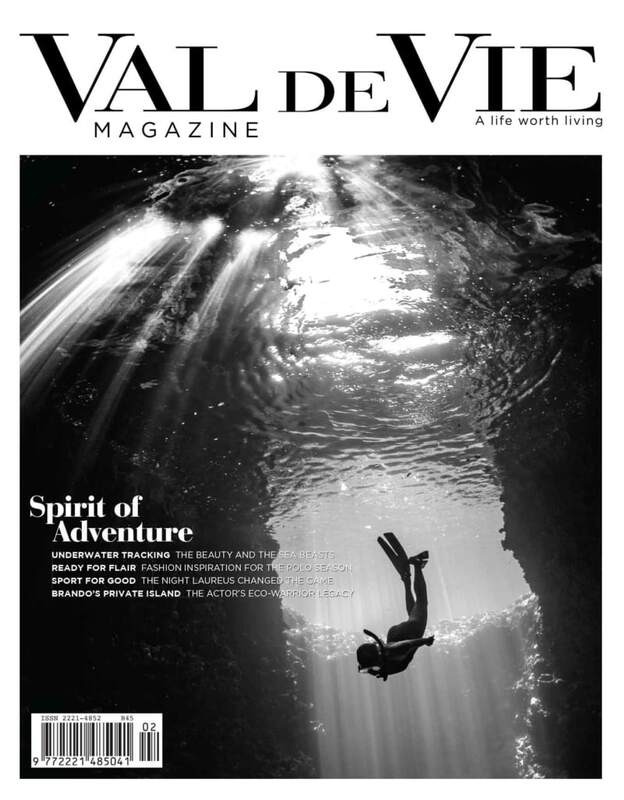 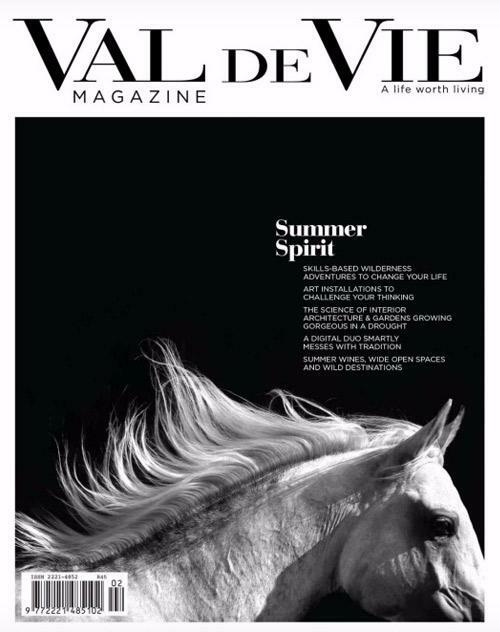 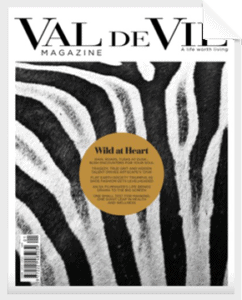 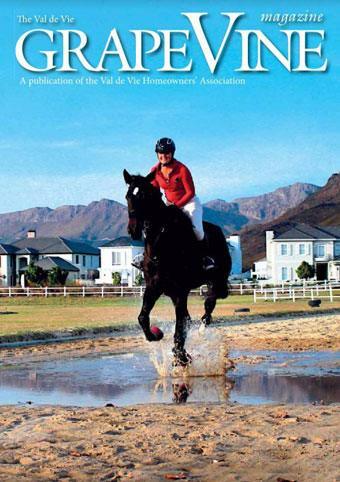 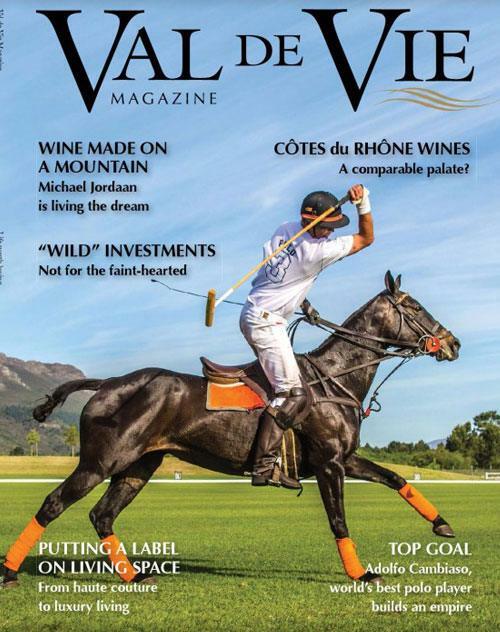 The Val de Vie Magazine is our annual publication that consists of an opulent, compilation of lifestyle content that is aspirational with Val de Vie at its core, captivating the essence of luxury living. 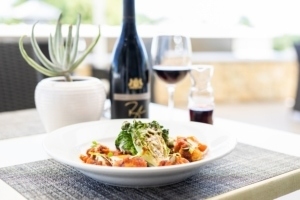 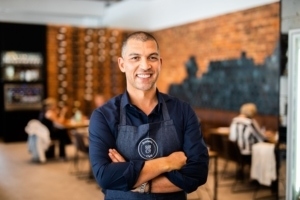 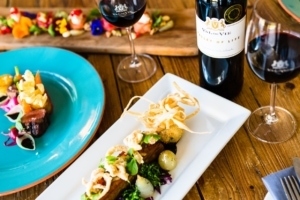 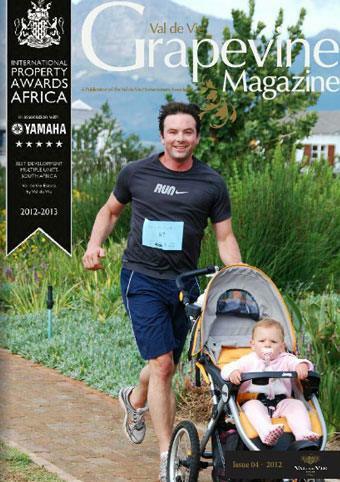 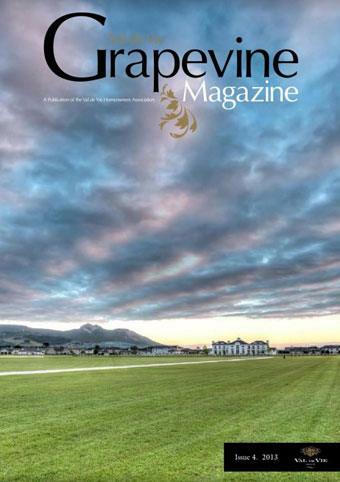 Celebrating the value of family and a life worth living, the magazine aims to showcase the remarkable people and places of the Cape Winelands, that surround our beautiful estate. 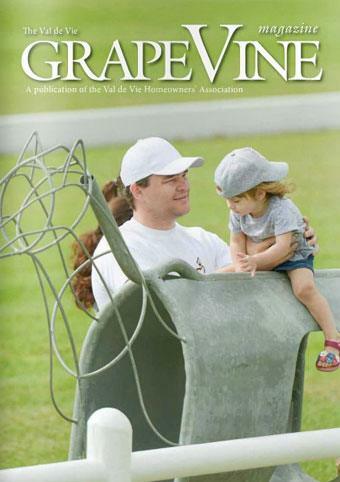 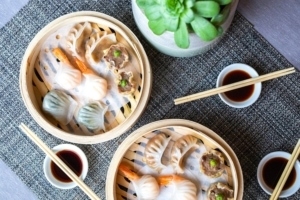 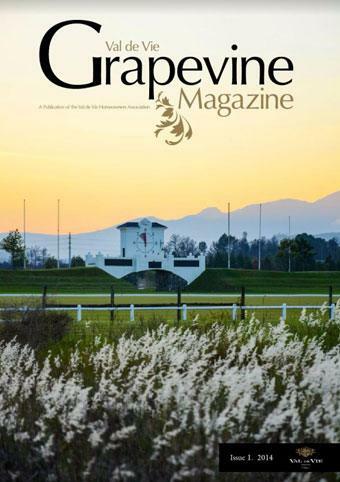 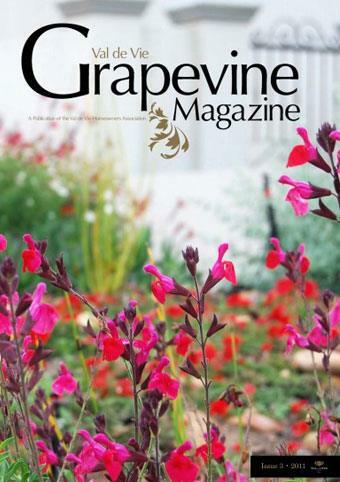 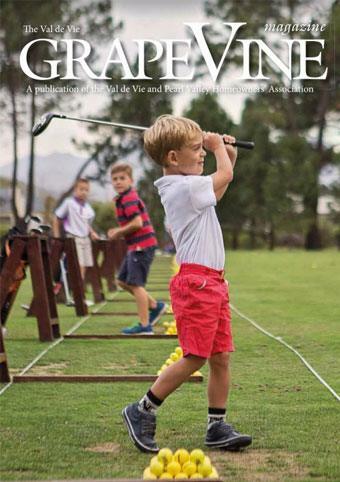 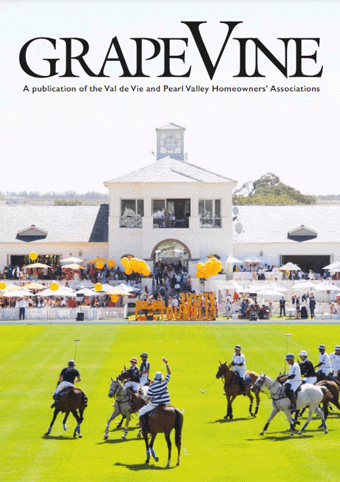 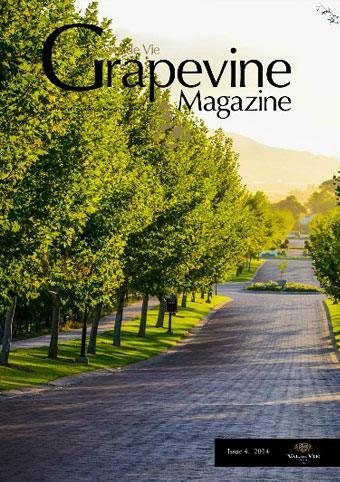 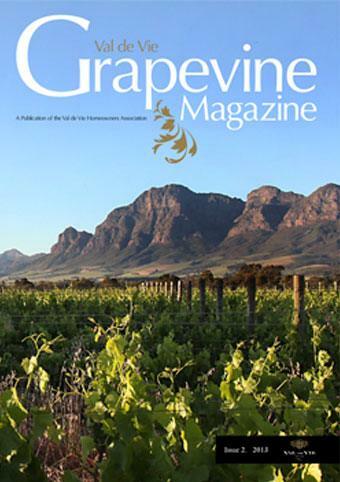 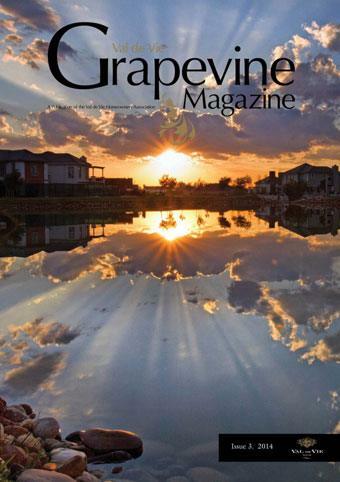 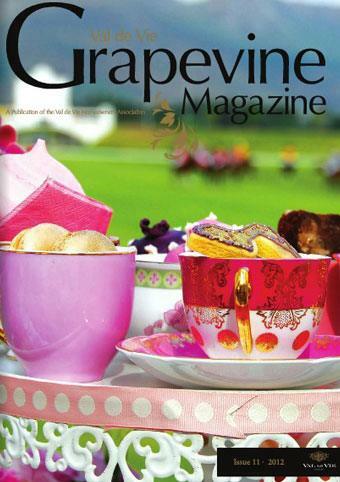 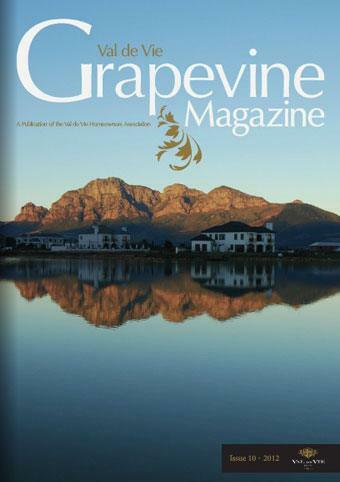 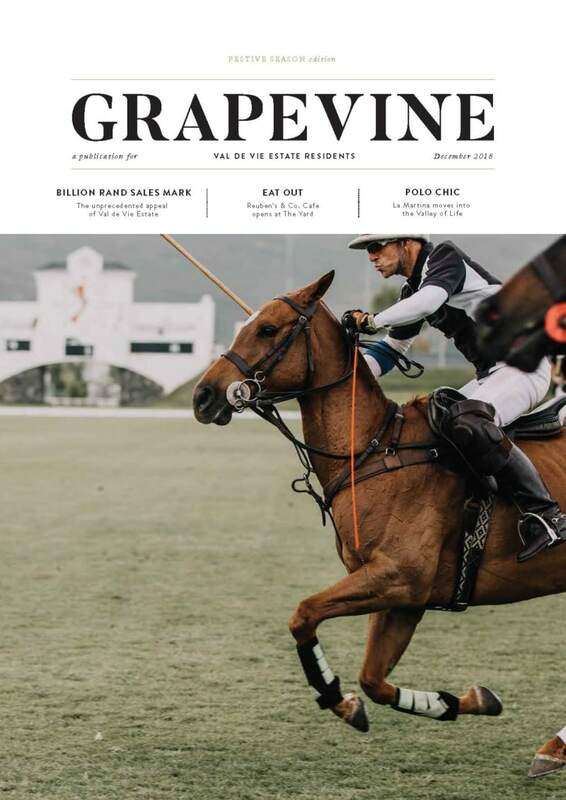 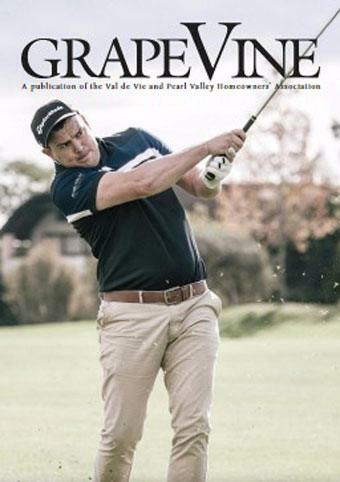 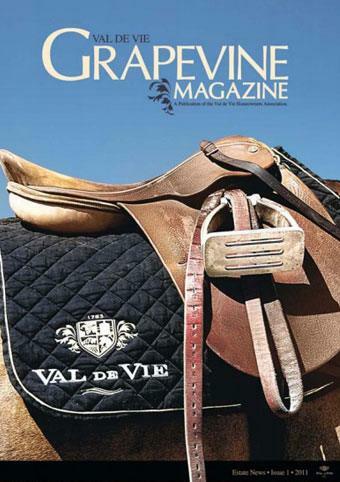 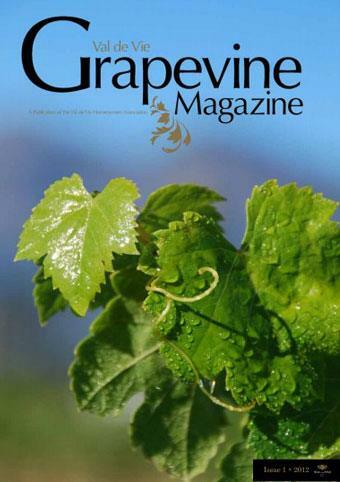 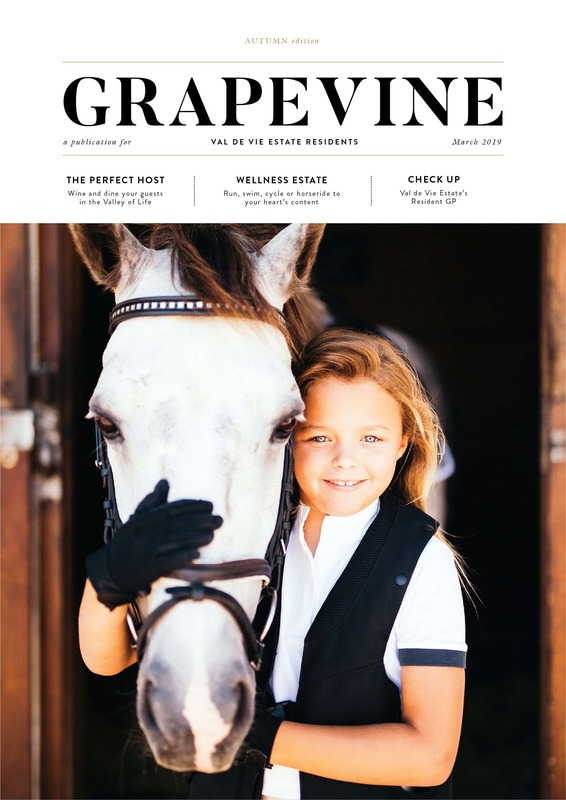 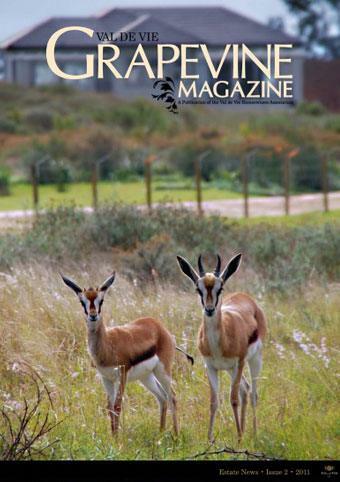 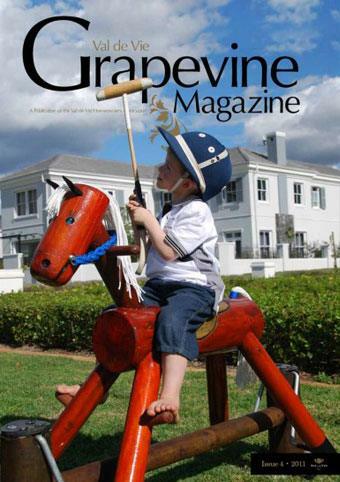 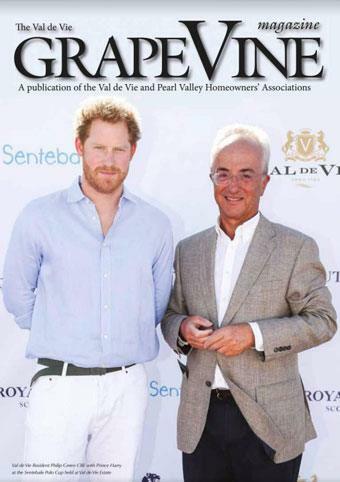 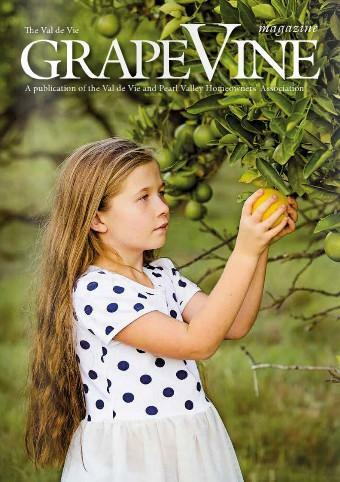 The Grapevine is the official quarterly mouthpiece of the Home Owners Association and is a showcase of the lifestyle, events and day to day happenings within the estate. 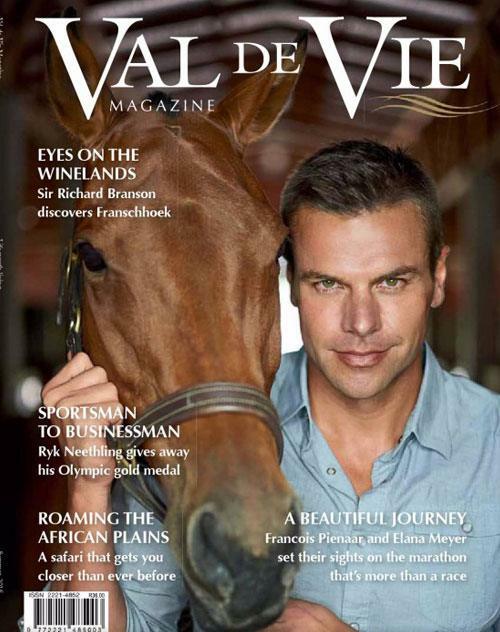 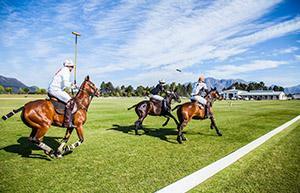 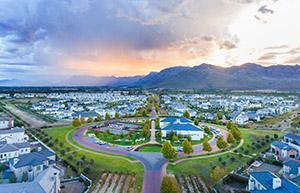 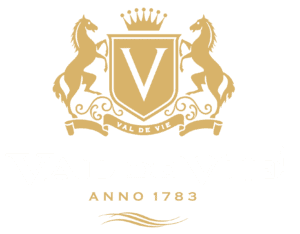 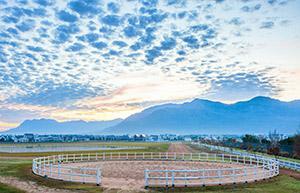 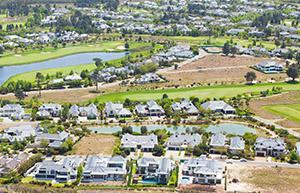 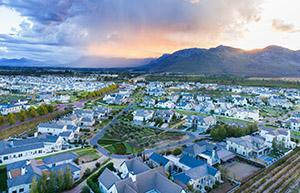 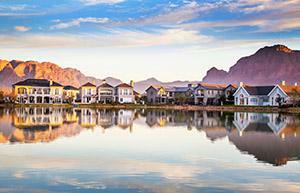 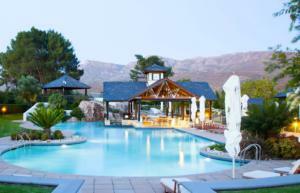 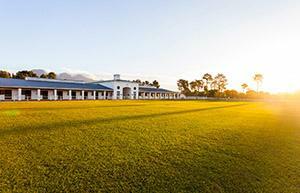 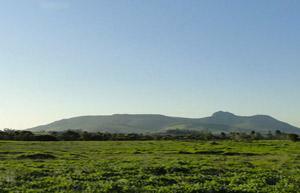 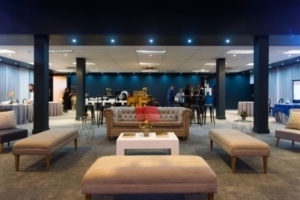 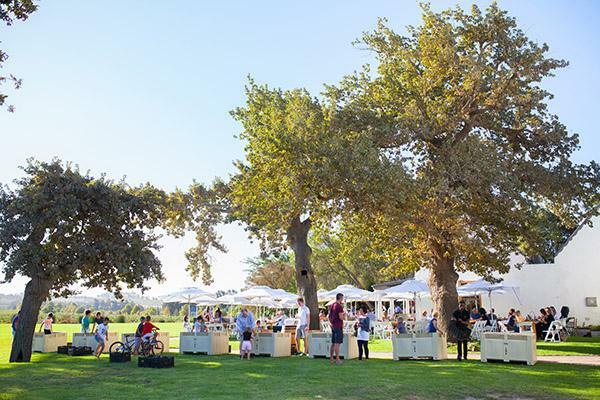 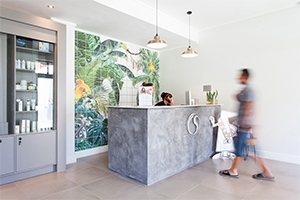 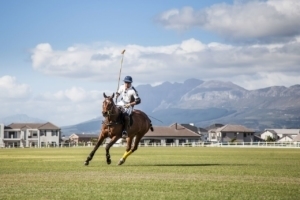 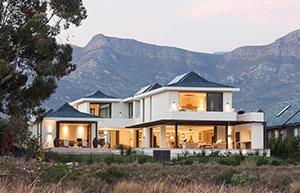 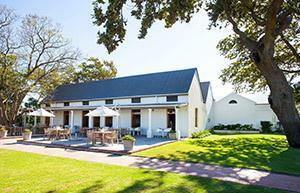 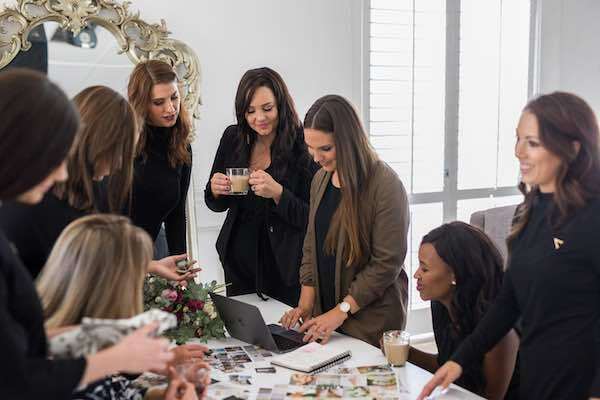 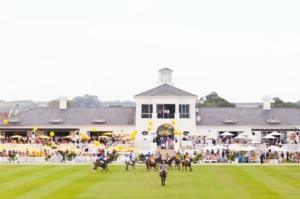 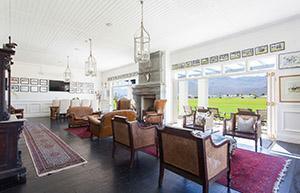 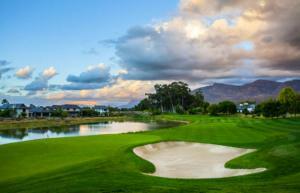 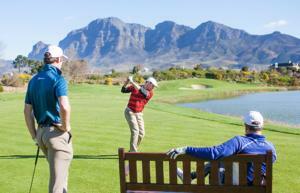 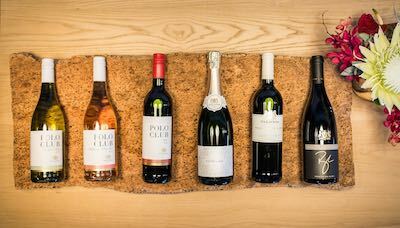 It also serves as a showcase of products and service providers, by means of advertising, to the Val de Vie market place. 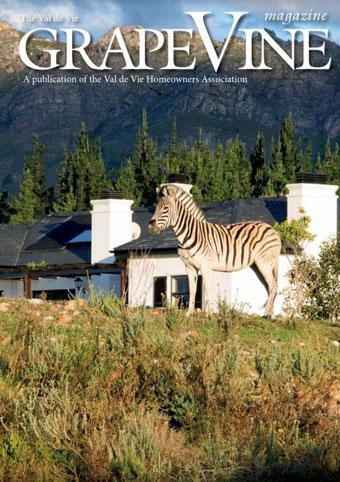 2000 copies of the publication are distributed directly to all home owners, residents and contractors and is available across the estate.